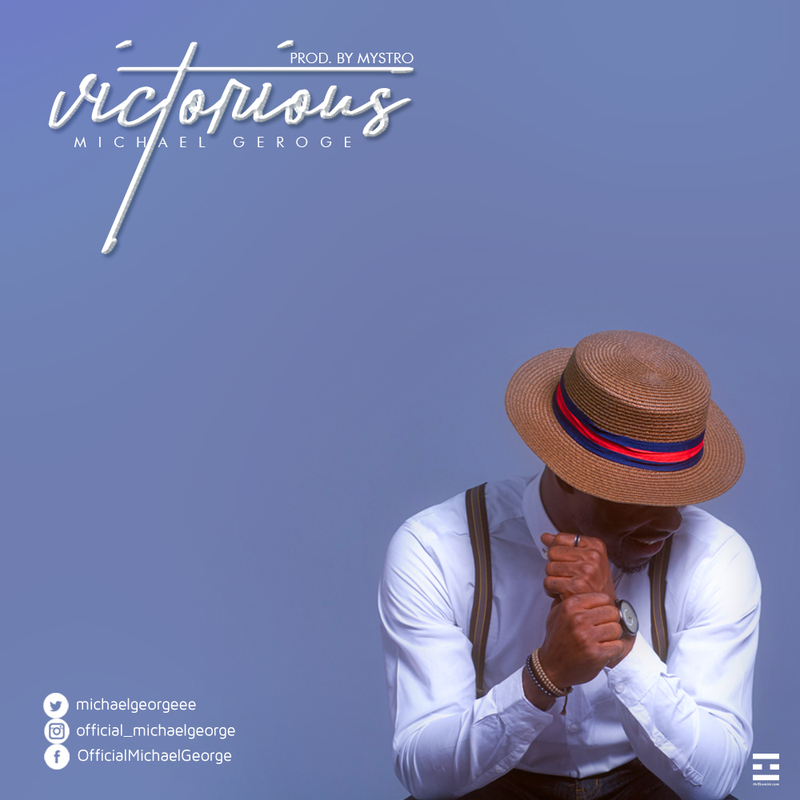 Michael George releases yet another inspirational song “VICTORIOUS” to enrich your worship experience. This is another single from his forth coming album. He describes this song as a declaration of the believer’s authority in Christ Jesus. In his words; ‘This song will help you take on life each day with boldness, knowing whose you are”. According to him, this is a different kind of tune and it’s straight from his heart. He wishes that you don’t just listen to it but reach out to him via his social media handles, on the impact of this song. Please note that FREE download is valid for just 30days from today. So kindly download now.